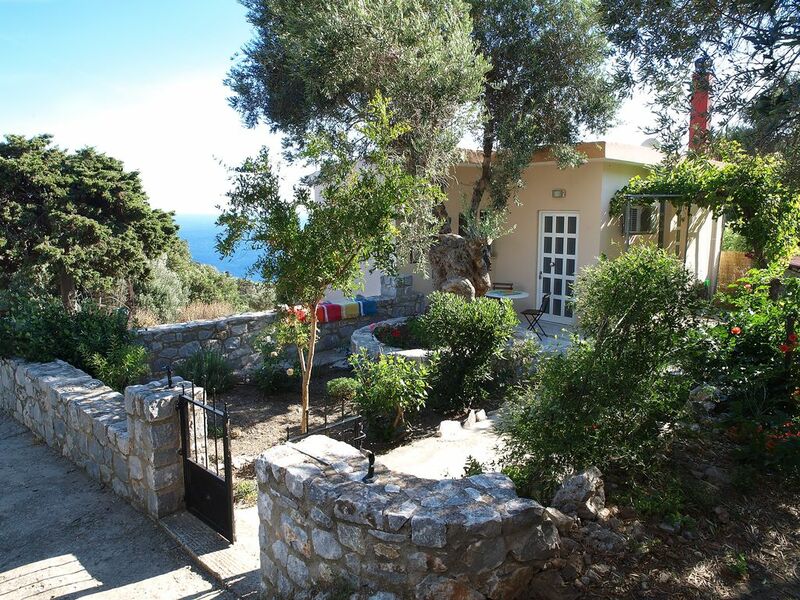 Fully equipped and detached house with fireplace, air-conditioning and many amenities only 2 miles away from the famous and renowned beaches of Plakias and Souda (south Crete)! We made this place with love so as to accommodate each one of you separately. There is no doubt that the breathtaking view to Libyan Sea in combination with the crystal-watered beaches will charm you. You will finally be able to enjoy relaxing and peaceful vacations away from the hectic and noisy life of a city! Many sights around the area that you can explore and visit such as Preveli Monastery, Preveli Beach, Plakias Beach, Skinaria Beach,Souda Beach, Kotsifos Gorge, Kourtaliotiko Gorge and Frangokastello fortress.